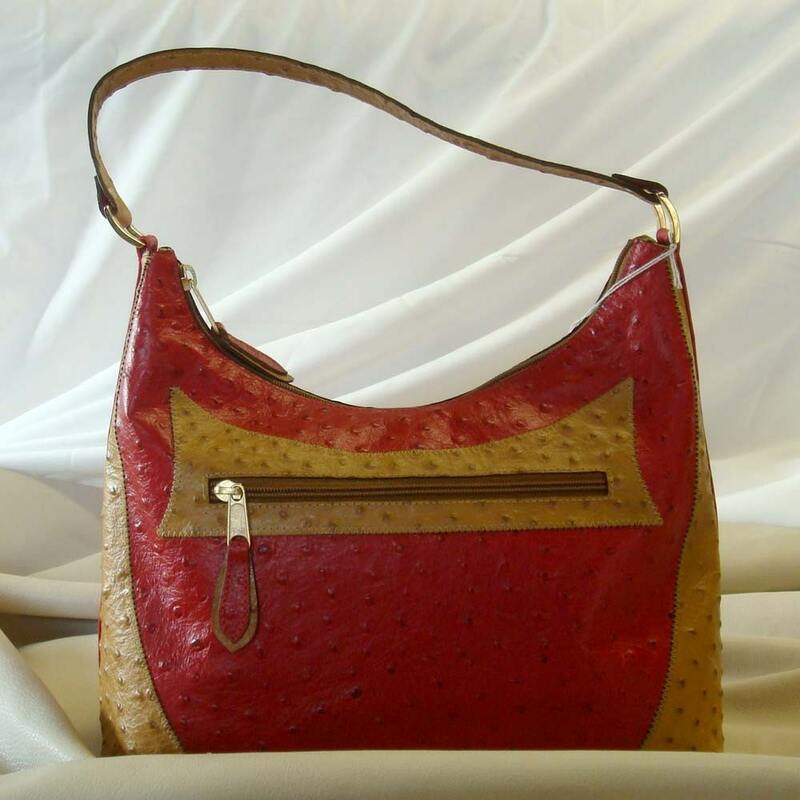 Nora's shop features not only her cute little polymer clay earrings but also a big selection of handbags designed by her Uncle Naz. It's a fun combination of goodies from an obviously creative family. According to Nora's profile, she recently graduated with a B.A. in Art/Graphic Design. She says, "Besides my love for graphic design, I love making cards, jewelry, playing around with polymer clay, reading and geeking around on the computer." It's been fun to poke around her shop to learn more about her. Check out her shop! 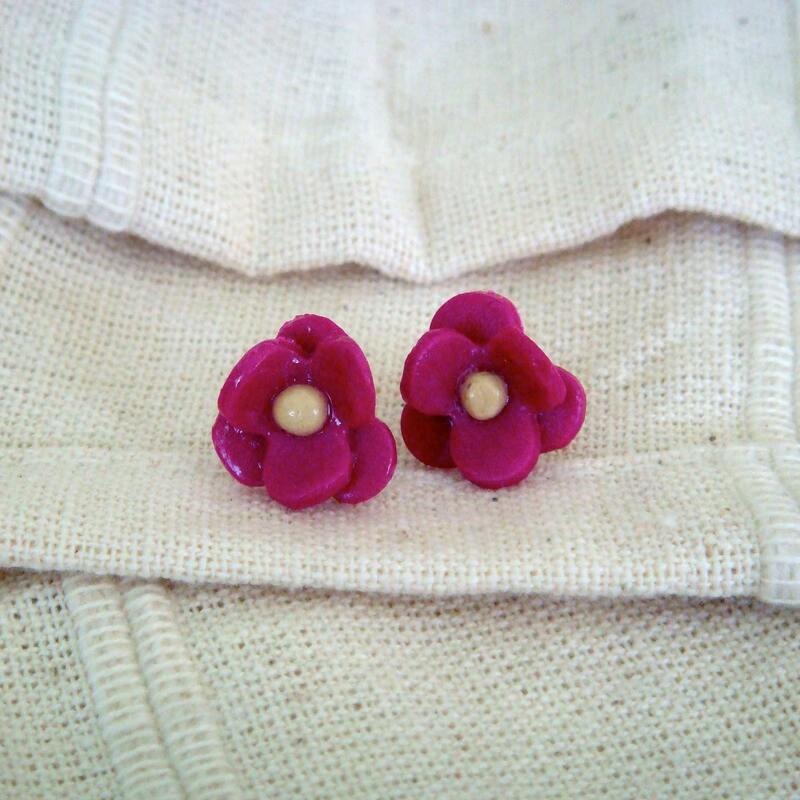 Don't you need a little pair of flower earrings for spring?